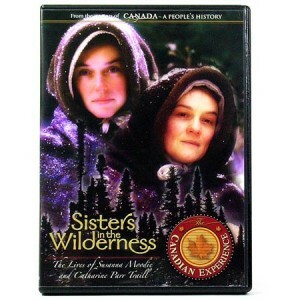 Here’s a wonderful introduction to Canadian history and literature for the whole family: Sisters in the Wilderness. This DVD portrays the mid-19th century pioneer life of two sisters who sailed from England expecting an easy existence in the Canadian bush. Incorporating both contemporary artwork and dramatization, this quality film full of beauty, pathos, humanity, and history tells the story of Susannah Moodie and Catharine Parr Traill, both writers. Their two families settled in the bush close to each other and, after years of hardship, moved to town. 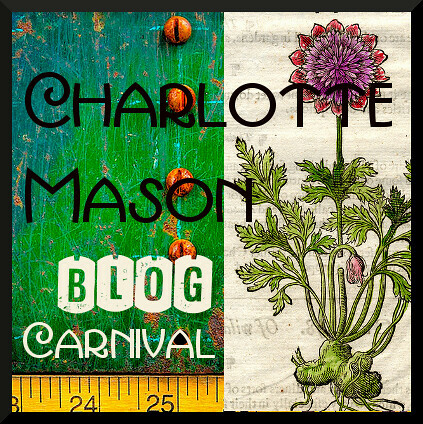 Throughout their lives both Catharine and Susannah continued to write about their experiences. The movie Sisters in the Wilderness is based on their books. Although not designed as a curriculum, Sisters in the Wilderness can be used as the basis for a thorough study of Upper Canada pioneer life…. You can read the rest of this review over at The Curriculum Choice. 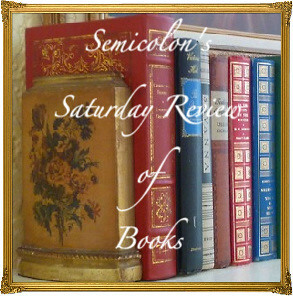 Posted in: Canadian, Reviews, Reviews: Curriciulum Choice, Reviews: Movies.